Your schedule may never slow down, but fortunately, we don’t either. When you need repairs on your Frigidaire oven, we’re here with professional service delivered at lightspeed. If you’re in the Metro-Atlanta area, you can turn to It Is Fixed Appliance Repair for superior service seven days a week. It Is Fixed is Metro-Atlanta’s one-stop solution for all your service needs for your Frigidaire oven. We manage it all, from everything from maintenance to installation and repair. 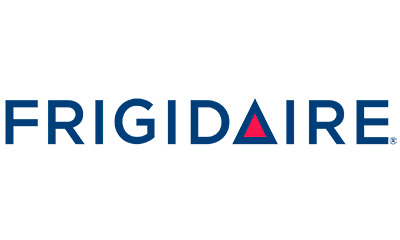 When you call It Is Fixed, we match you with an experienced local Frigidaire specialist. Every technician is certified, licensed, and insured so you can rest assured that your appliance is in dependable hands. For extra confidence, every service is covered by our 90-Day Trust Guarantee. We certify all parts and labor against defect for 90 days after service. Why Overpay for Oven Repair? You might pay up to $100 for a technician to come to your home (especially on weekends), but we feel that customers deserve great service at affordable rates. When you use It If Fixed for your Frigidaire oven repair service, our thorough, in-home diagnostic service is FREE. After we’ve located the issue, we provide a detailed breakdown of the necessary repairs, with an obligation-free estimate of charges. 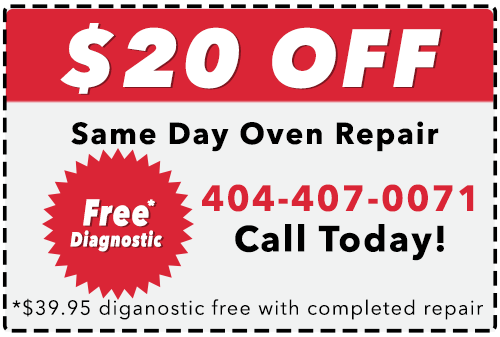 If your oven can’t be repaired, the diagnostic service is a flat $39.95. We never make you pay more to get service when you need it. Complete this easy form to save an extra $20 off your repair service!